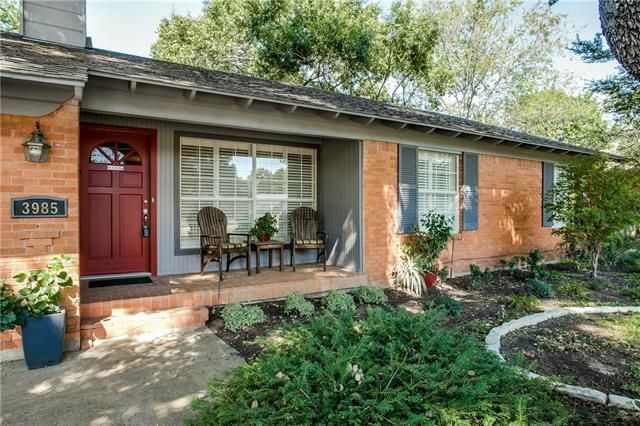 OPEN HOUSE: Sunday, Oct. 18, 1-3 p.m. 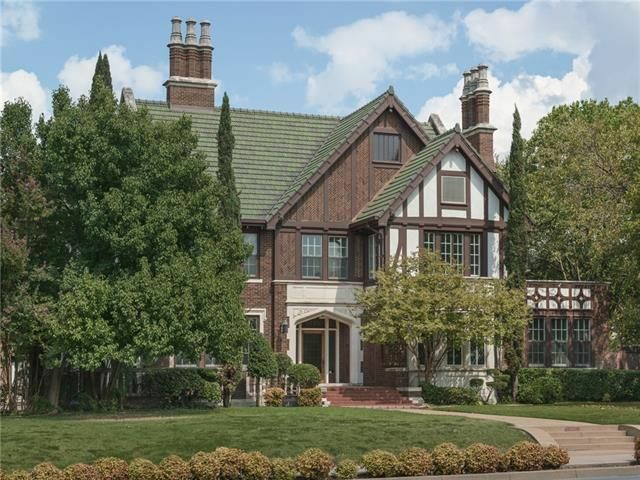 This 1926 Jacobean Tudor in East Dallas’ Dannelly’s Summit Hill neighborhood is an absolute gem, with five bedrooms, three full bathrooms, two half bathrooms, and 6,301 square feet. 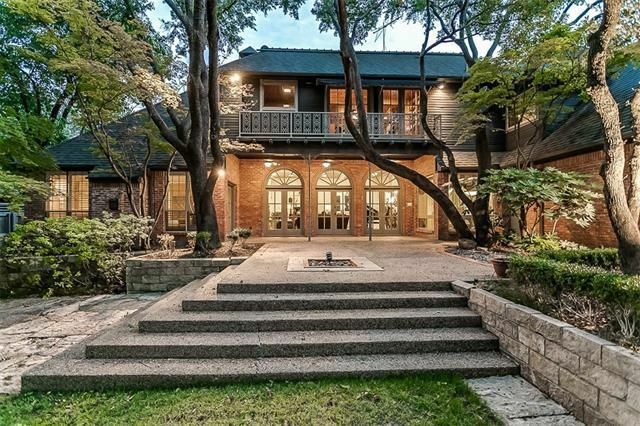 Located at 6243 La Vista Dr., it’s a U.S. National Registered Historic home, and was named one of the “10 Most Beautiful Homes in Dallas” in 2009 by D Magazine. 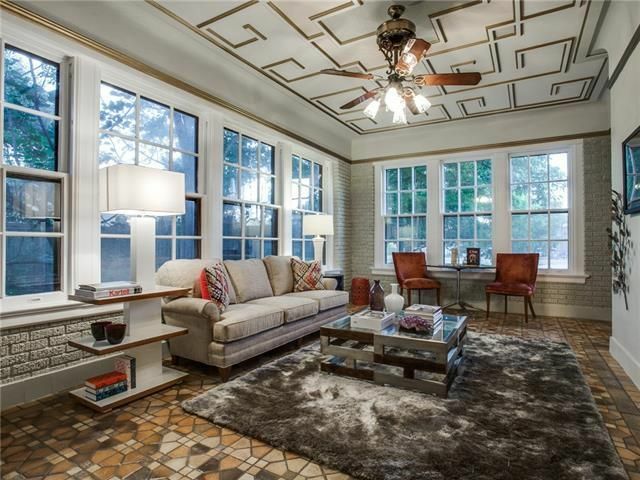 The home is lavishly appointed inside and out with original details, like gorgeous wood carvings, and new ones, as well, like a Ludowici French tile roof in 2013. You’ll find all this on two main floors, a 2,000-square-foot partially built-out attic, and large basement, in addition to three carriage-house apartments on the property. 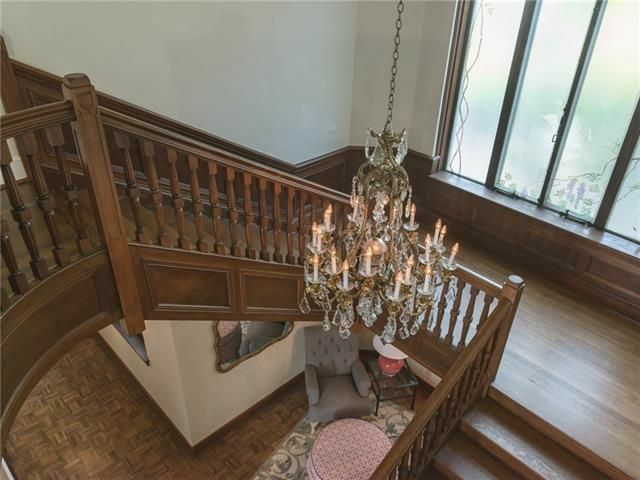 This beauty is listed by Elizabeth Mast with Briggs Freeman Sotheby’s International Realty for $1,245,000. 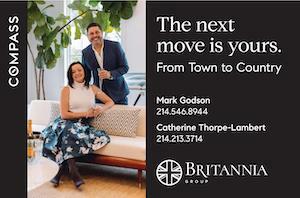 OPEN HOUSE: Sunday, Oct. 18, 2-4 p.m. 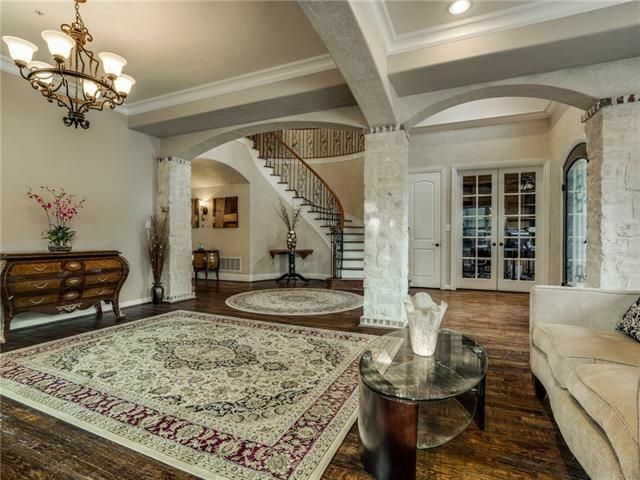 In Northwest Dallas, this Davilla Estates is 1,624 square feet and offers an open floorplan with three bedrooms and two bathrooms. 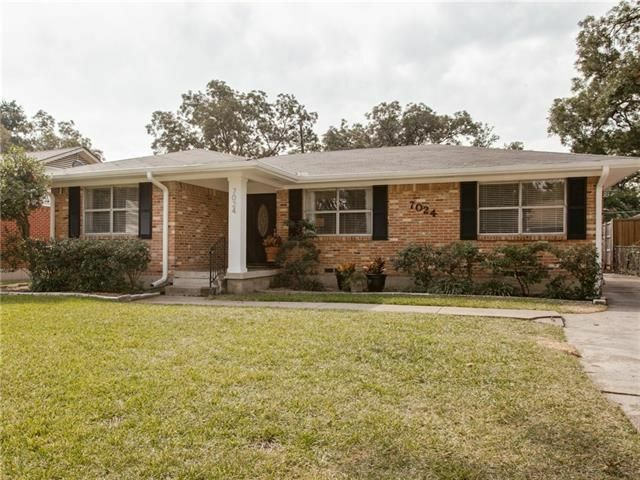 Located at 3985 Clover Dr., this house has lovely hardwoods in the front rooms and bathrooms, and the kitchen has granite countertops and designer paints. The electrical panel and HVAC were replaced in 2009. Out back, there’s a swimming pool a cabana with a half bath, and plenty of yard left for a play area. It is listed by Jini Cyr with Ebby Halliday Realtors for $449,000. 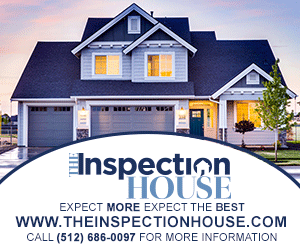 OPEN HOUSES: Sunday, Oct. 18, 12-2 p.m. and 4-6 p.m. 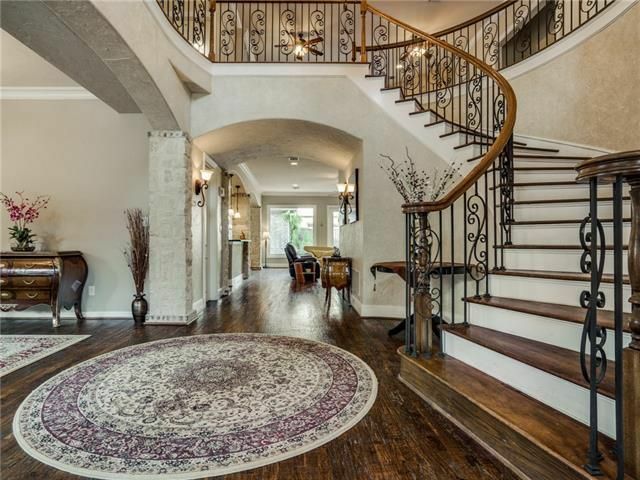 The spacious, custom home at 2908 Lovers Ln. 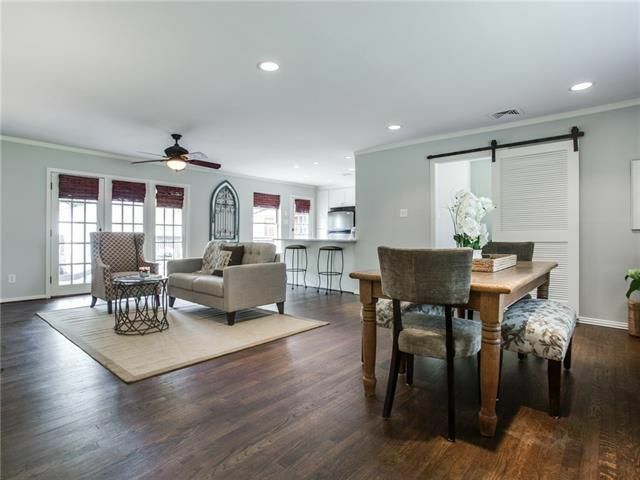 in University Park was built in 2009 and is 4,907 square feet with four bedrooms, four full bathrooms, and two half bathrooms on two stories. 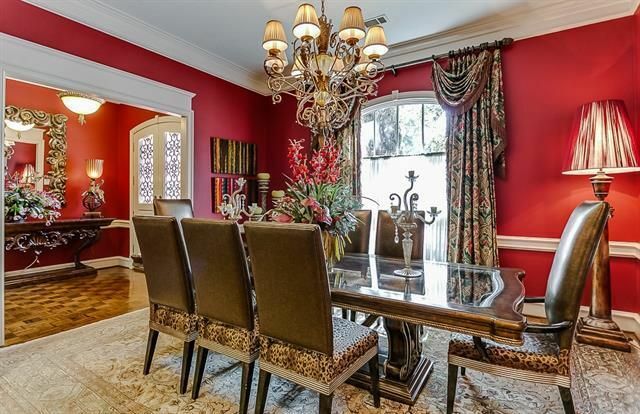 You’ll also find four fireplaces, two large family rooms (one on each story), a study, and guest parking in front. 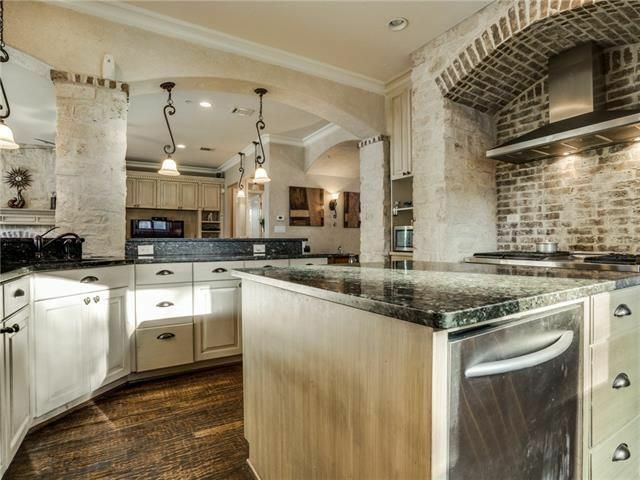 It is listed for $1,469,000 by Jena May with Briggs Freeman Sotheby’s International Realty. 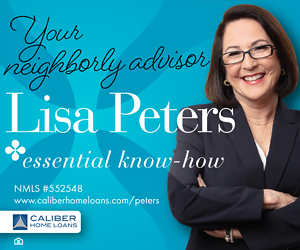 OPEN HOUSE: Sunday, Oct. 18, 3-5 p.m. 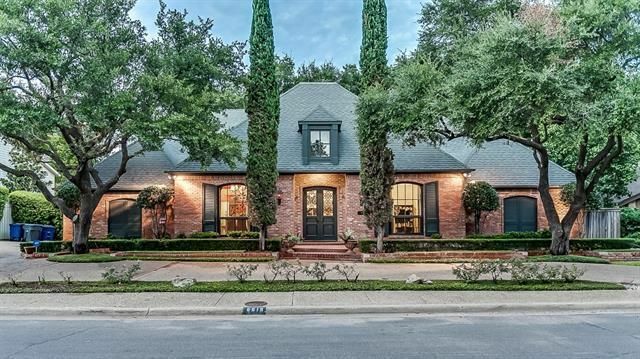 The East Dallas home at 7024 Wake Forrest Dr. is zoned for the highly rated Lakewood Elementary, and is close to White Rock Lake. This 1,398-square-foot cutie is recently renovated, with three bedrooms, two bathrooms, and an open floorplan that feels bright. There’s a new electrical panel and utility room, which has an on-trend sliding barn door. 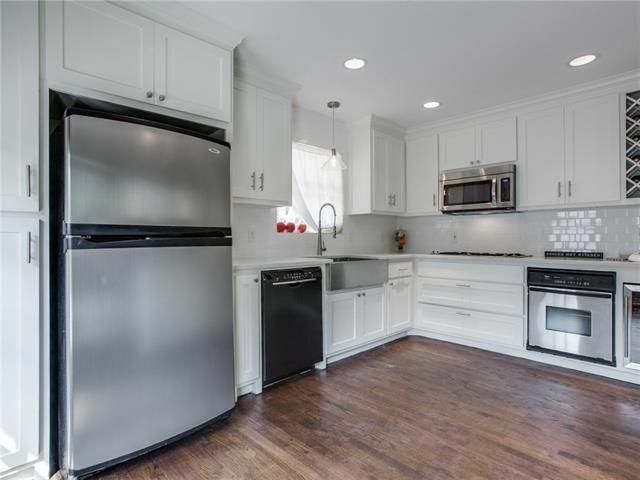 The kitchen got a major facelift, with 42-inch cabinets, quartz countertops, and stainless steel appliances, including a wine refrigerator. The kitchen and living areas overlook an outdoor deck and nice backyard. It is listed by Malinda Arvesen with Briggs Freeman Sotheby’s International Realty $375,000. OPEN HOUSE: Saturday, Oct. 17, 1-4 p.m. 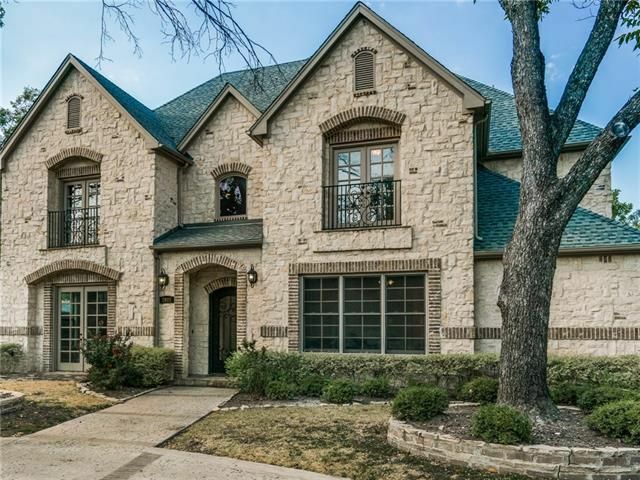 If golf course living is on your wishlist, the house at 6619 Clubhouse Cir. in North Dallas is a great find. 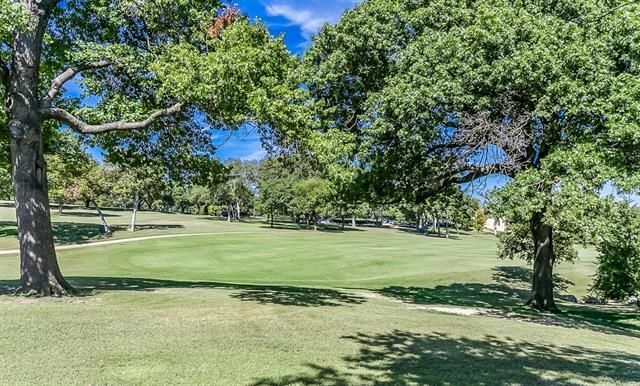 This 4-4 has 4,320 square feet and back up to the Northwood Club, with views of the 10th Fairway and a wooded creek. 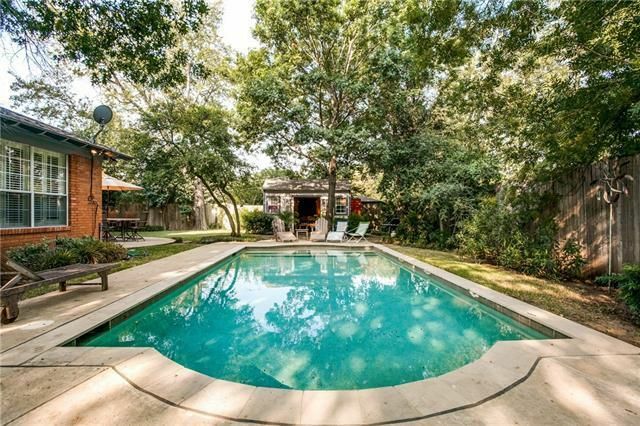 The backyard is lushly landscaped, with plenty of room for a future owner to add a swimming pool. 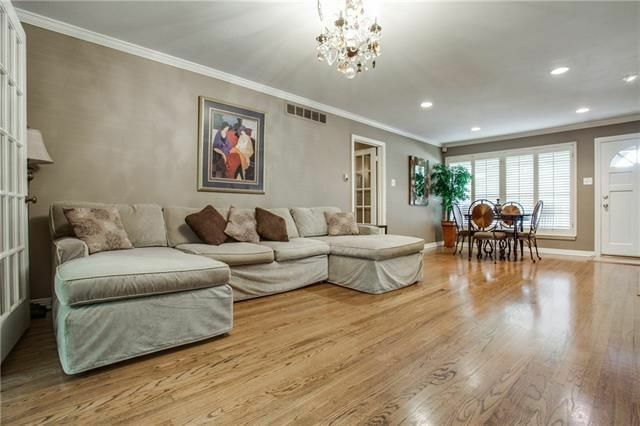 Inside, the house has tons of storage and built-ins, a remodeled upstairs media room, and tall ceilings. 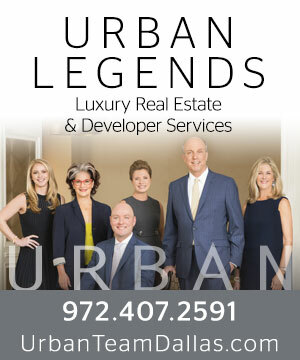 It is listed by Jacqui Bloomquist with Coldwell Banker Apex for $795,000. 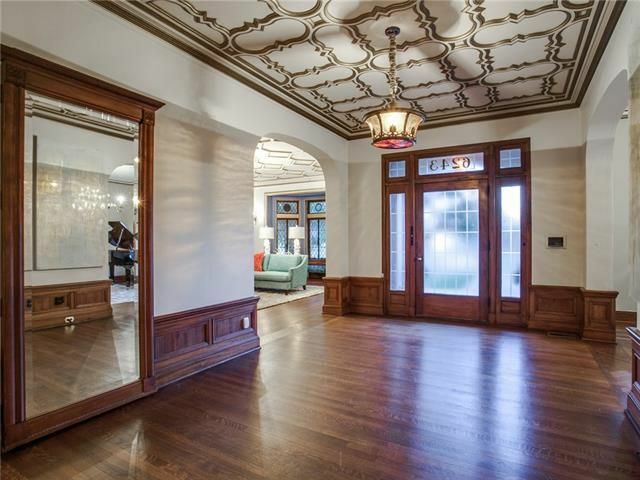 This open house roundup is now a weekly feature. Let us know if you visit any of these properties and what you think of them, or if you have an open house you think we should know about! You can email Leah here. 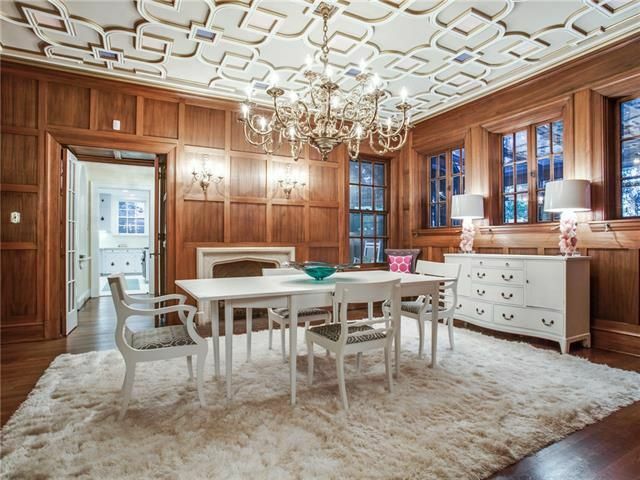 Who Bought 1704 West Colorado, the Kessler Park Beauty Set to be “Auctioned” This Past July?